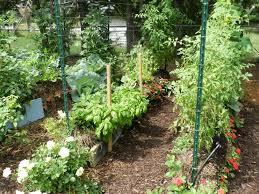 Due to the success of our seminars in the spring of 2015 we are working to meet all your straw bale garden needs. 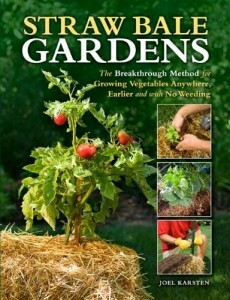 Whether it be a straw bale gardens reference book or a straw bale conditioning kit we are growing our knowledge and product offering for straw bale gardens. Contact any of our stores for information on growing straw bale gardens. Looking for upcoming events on our event calendar page.